2nd Grade Math and Other Videos to teach the Basic Concepts. 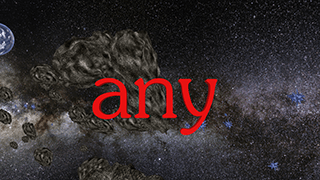 Free memberships. 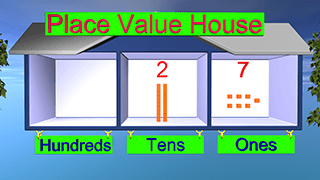 Our video on Place Value teaches ones, tens and hundreds place with a place value house. 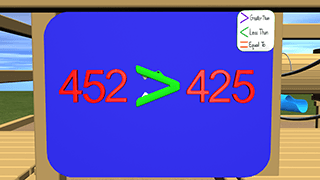 Students will learn how knowing the place value helps to understand digits in numbers. Pause the video at anytime to have the kids answer any questions. 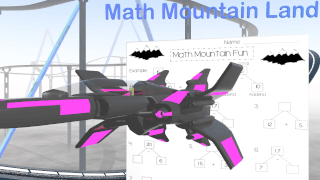 Students will use math mountains to solve story problems. Many students learned this in first grade. We review and then teach math mountains with second grade problems. Pause the video at anytime to have the kids answer any questions. 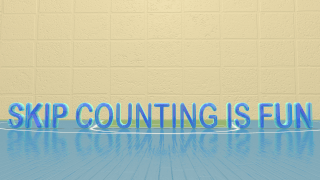 Our video teaches how skip counting helps to be able to count faster. 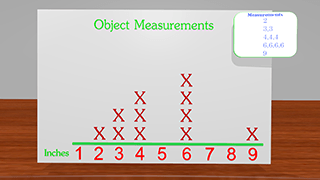 Our math video also explains a hundreds chart and teaches the kids about skip counting with a hundreds chart. Pause the video at anytime to have the kids answer any questions. 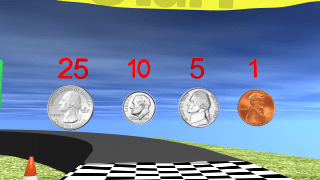 Students learn about the value of coins and help the character solve a money problem. 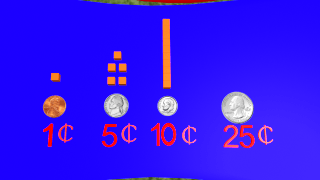 Learning money can be easier when students visually can see the values of each coin. Pause the video at anytime to have the kids answer any questions. This is our second math video on coin values. We work story problems with coins and help students add coins together to solve the problems. Pause the video at anytime to have the kids answer any questions. 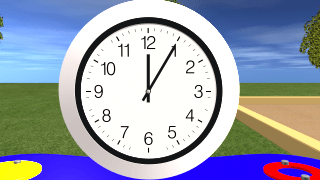 The video we have on telling time helps students understand the basics of the minute hand and the hour hand. We teach it with two separate clocks that help kids learn what each hand means. Pause the video at anytime to have the kids answer any questions. This was one of our first videos. We cover place value with grouping into tens. 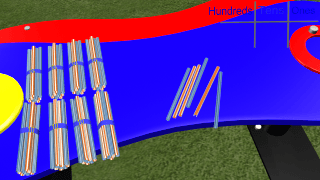 The kids will learn more about place value with grouping straws into bundles. Pause the video at anytime to have the kids answer any questions. 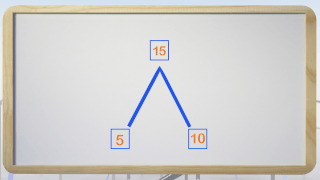 This video teaches kids how to add double digit addition with regrouping. 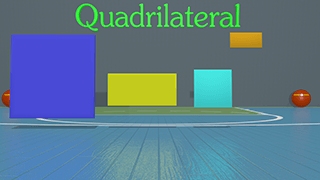 Students will learn how it all works with blocks in a fun animated way. Pause the video at anytime to have the kids answer any questions. In this video students learn to compare numbers to determine if it is greater than, less than or equal to. The video teaches this in a fun way with symbols coming to life. Pause the video at anytime to have the kids answer any questions. 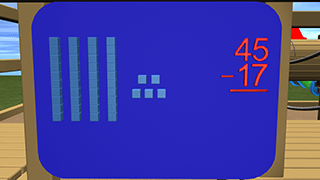 Adding and subtracting large numbers is what we teach in this fun animated video. Students fly in space as they learn about how to add and subtract three digit numbers. Pause the video at anytime to have the kids answer any questions. 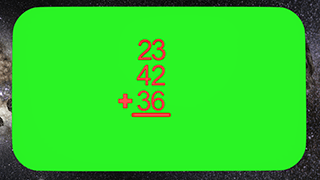 In this video we teach the math behind adding 3 numbers at a time. Adding multiple digits can be hard but our video helps kids learn the concepts needed for success. This video is a great intro video for this topic. Pause the video at anytime to have the kids answer any questions. Subtraction with regrouping or borrowing is a fundamental concept in 2nd grade. 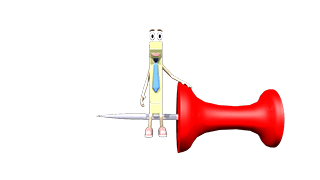 This video is great to be used as an intro or review to subtraction and borrowing or regrouping. Pause the video at anytime to have the kids answer any questions. 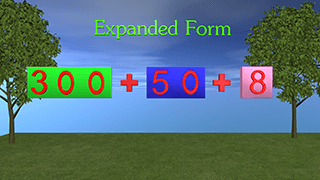 Use this video to start teaching or reviewing expanded form. Students will get to see visually how the numbers expand out. Pause the video at anytime to have the kids answer any questions. 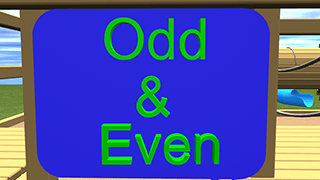 This is a great video to teach the difference between odd and even. We cover this concept in other videos but this is the main video to learn about odd and even numbers. Pause the video at anytime to have the kids answer any questions. An awesome video to teach the shapes they learn in 2nd grade. We cover Triangles, Quadrilaterals, Pentagons, and a Hexagon. I really recommend pausing the video when they talk about covering the angles and drawing the angles on the board. 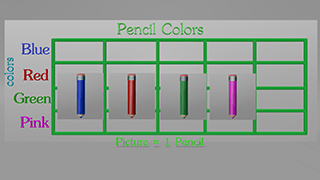 A great video to teach how to make your own picture graph. Students can follow along with their own paper to really get the most out of the video. Pause the video at anytime to have the kids answer any questions or draw their own picture graph. 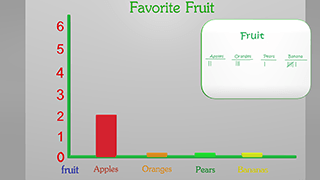 I love this video because the kids can easily learn how to make their own bar graphs and collect their own data. We have worksheets they can use for free and it will help them follow along. Pause the video at anytime to have the kids answer any questions or if they need time to draw on their own paper. 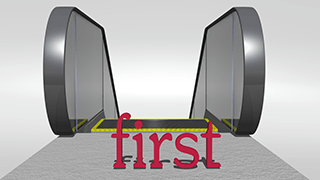 Our line plot video teaches all about line plots and how to construct your own. This is a great way to introduce the topic. Pause the video at anytime to have the kids answer any questions. This is a word problem involving length that the kids can work along with the character as he tries to find the solution. Enjoy the video! 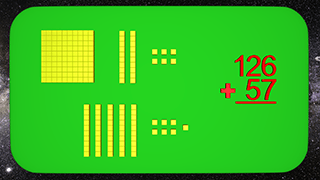 In this video you will learn about subtracting numbers with zeros in them. 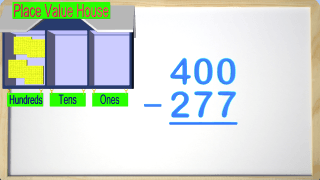 Students struggle with numbers like 400 subtract 277 because the two zeros throw them off when they are regrouping. This video is designed to help. Show it in the classroom or have the kids watch it at home. Feel free to pause the video at any time to have the kids answer questions. 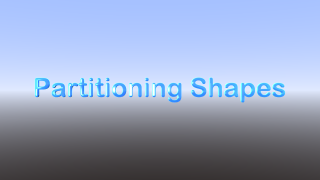 Students learn about fractions with partitioning shapes and will learn halves, thirds, etc. 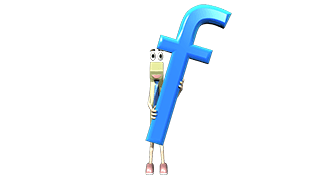 Learning fractions can be fun with this video. Feel free to pause the video at any time. 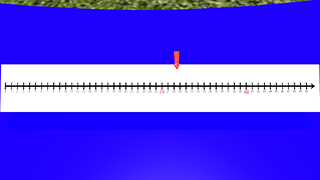 This video teaches what a digit is. This is a little different since it was made for one of the place value games but can be used in and out of the classroom. 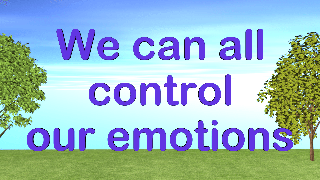 Kids learn how to control their emotions in this fun video with Mr. Box who just might explode! Below are where our video worksheets will be. Students can follow along with our free worksheets. If you like our videos please support us in any way you can. Thank you. Along with our free worksheet for double digit addition you can have students follow along and the character helps kids work two of the problems so they get a reminder of how to do it. Great for in class and you can write the two problems on the board before hand and once they are done trying it themselves they can check their work by watching the video. We have a free worksheet for this video and we work two of the problems with the students. Great for in class and you can write the two problems on the board before hand and once they are done trying it themselves they can check their work by watching the video. 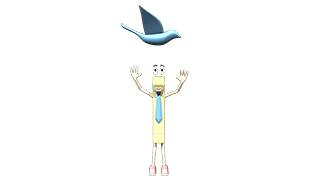 Come follow along with the character as we learn about Math Mountains for addition and subtraction. The worksheet is FREE and the kids can follow along. 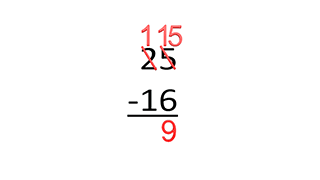 We hope your students enjoy working out the problems with the Number One! 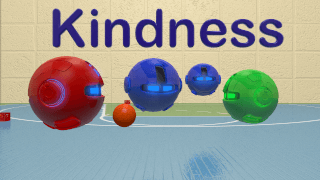 Here are some extras that we have made. Just some fun videos on different topics. We hope to create more with your support. Come join us on Facebook, Pinterest and Twitter!